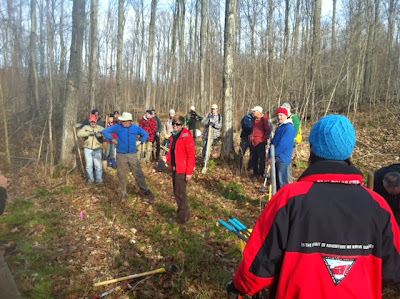 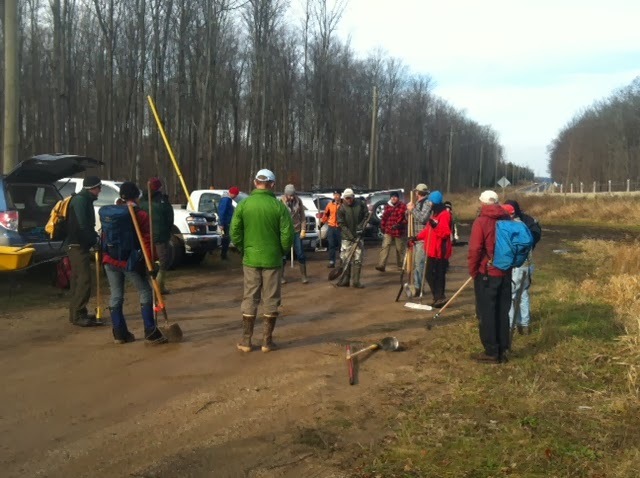 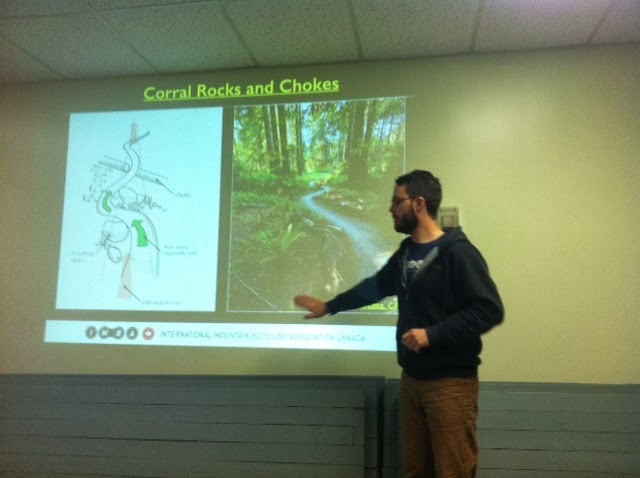 This past weekend Senn & Bernie attended the trail building course offered by IMBA, in kalapore. 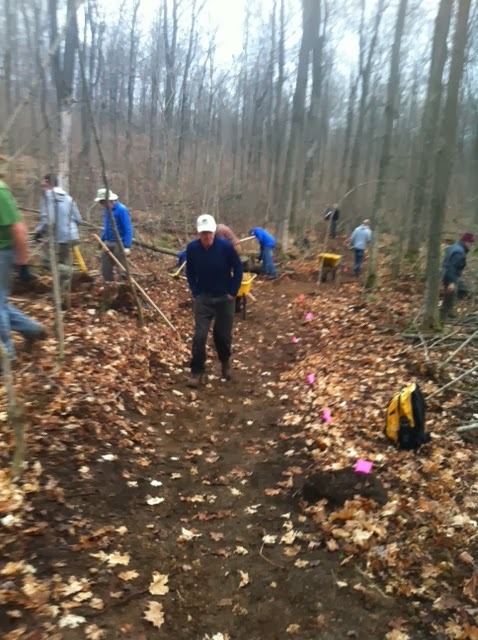 After a long day , a lot of fun , meeting new people ( not all trail builders are bikers ) and a new appreciation of trails. I would highly recommend this to everyone. 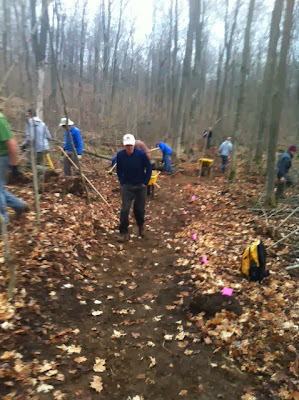 And also to support IMBA.